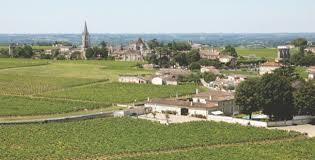 Lalande de Pomerol produces red wines and lies just north of Pomerol separated from it by the Barbanne stream. 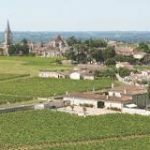 Although it’s not as well known as its famous neighbour Lalande de Pomerol actually has a similar history and pedigree. 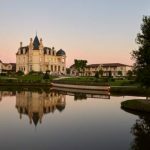 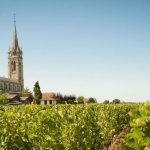 The AOC encompasses the villages of Lalande de Pomerol and Neac on the north east edge of Pomerol. 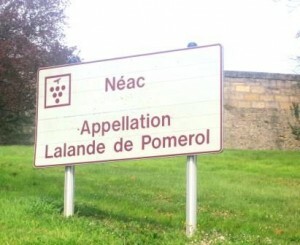 Neac was defined as a separate AOC until it was united with Lalande de Pomerol in 1954. 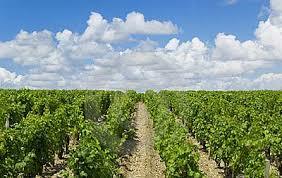 The first traces of wine growing in Lalande de Pomerol go back many centuries. 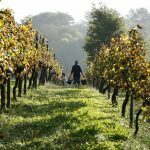 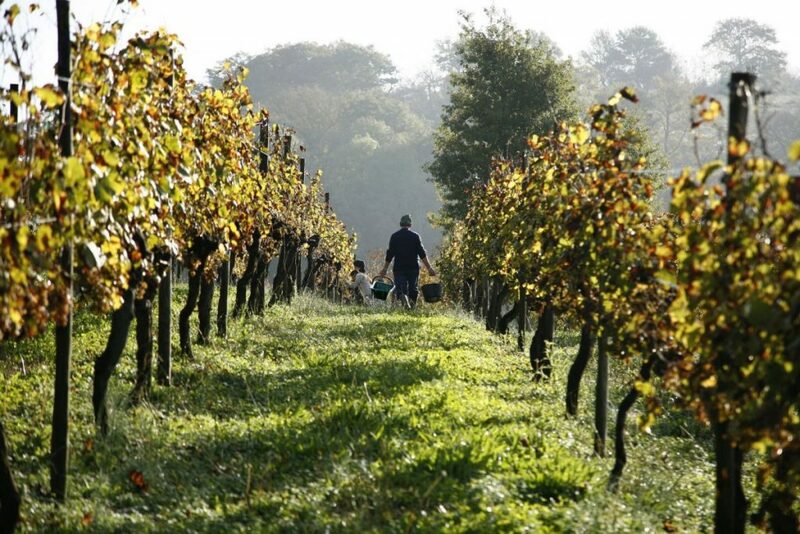 Starting with the 12th century, monks had a major role to play in planting and maintaining vineyards. 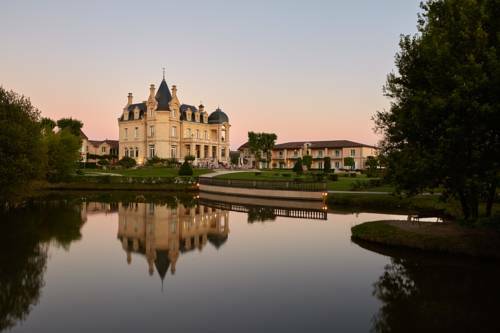 The Hospitallers of Saint Jean of Jerusalem (also known as the Knights of Malta) have left a permanent mark upon the region. 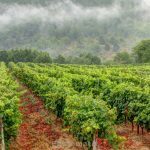 The Knights of Malta established a Commandery and made wine there in order to celebrate Mass, and also to satisfy the thirst of Crusaders and traveling the Pilgrim Way to Santiago de Compostela. 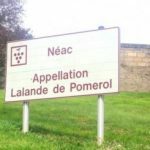 Their symbol, an eight-pointed white cross, has become the emblem of the wines of Lalande de Pomerol. 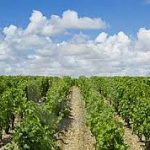 Merlot accounts for 80% of the vines planted in Lalande de Pomerol, along with Cabernet Franc at 15%. 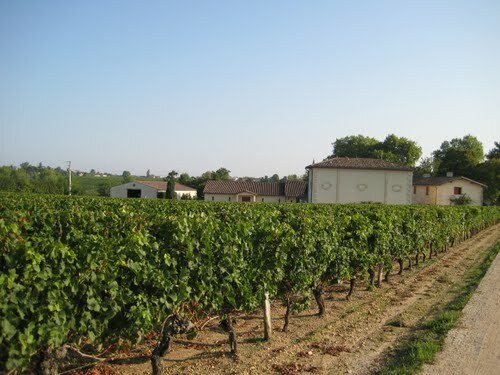 The Lalande de Pomerol wines have a unique very dark ruby-garnet colour, due to their Merlot base. 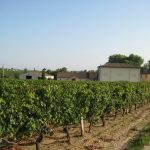 Their very distinct and expressive nose, with notes of small red berries (red current, strawberry, cherry, raspberry), develops notes of plums, leather, game and even coco when aged in oak barrels.